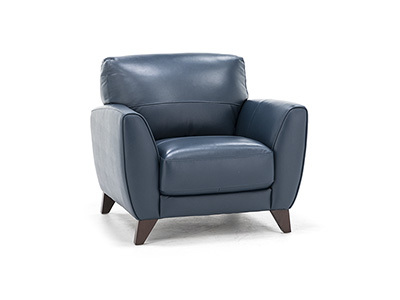 You’ll be comfortable and in style with the Martini leather collection! 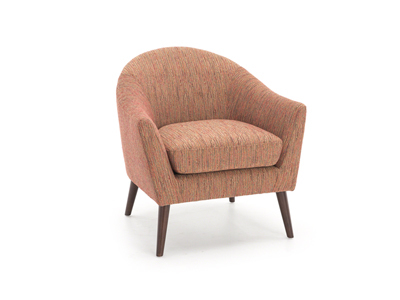 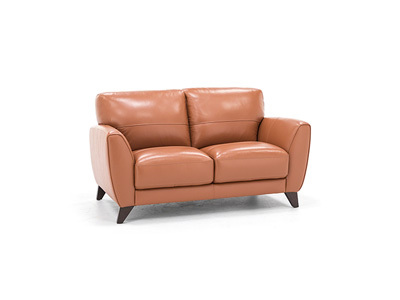 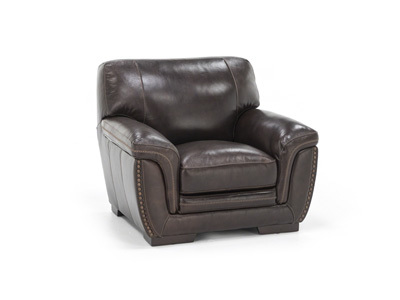 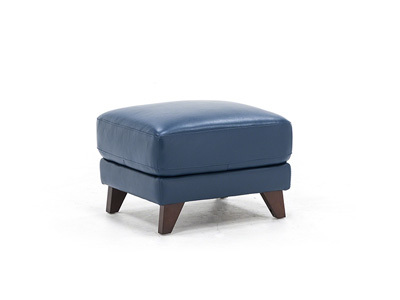 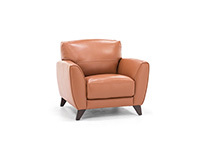 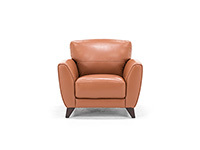 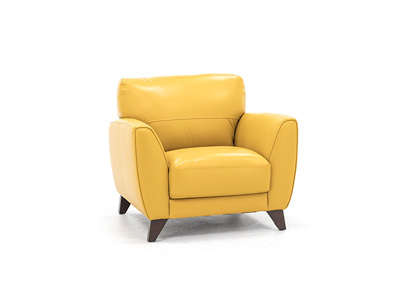 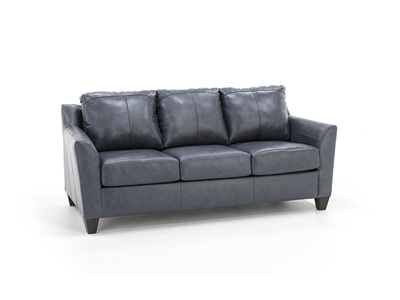 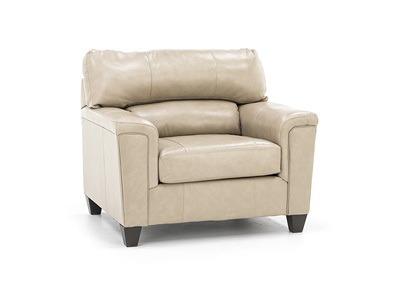 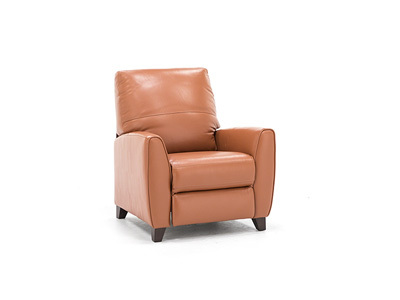 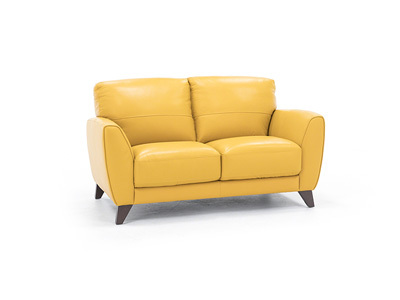 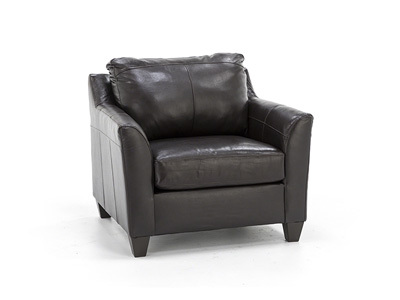 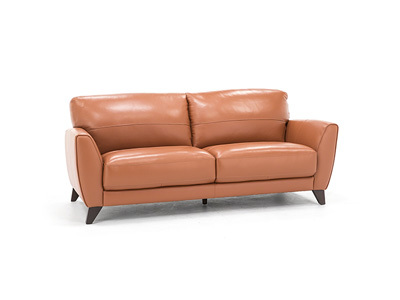 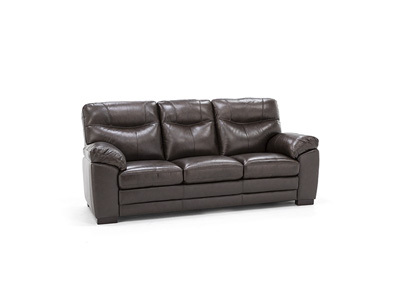 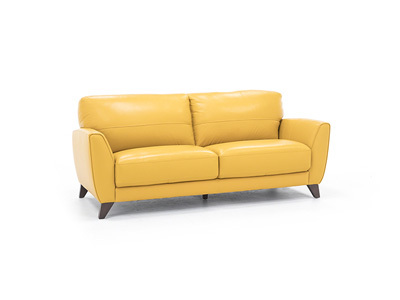 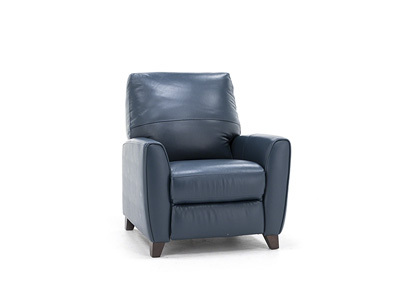 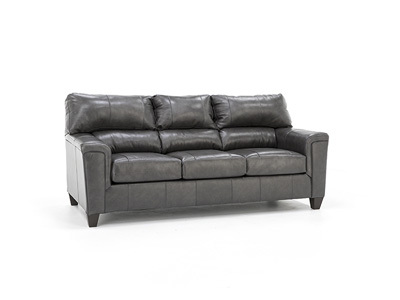 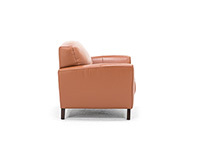 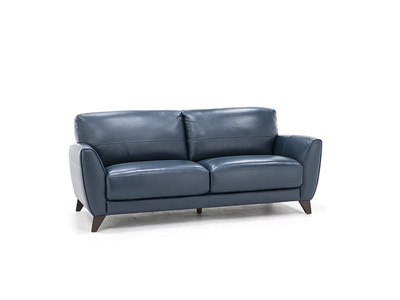 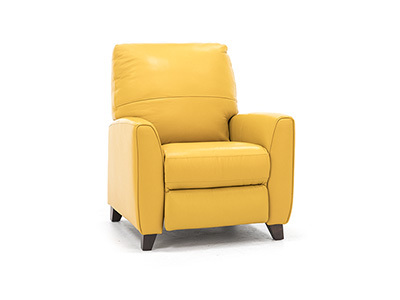 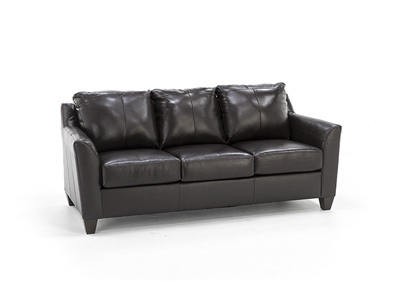 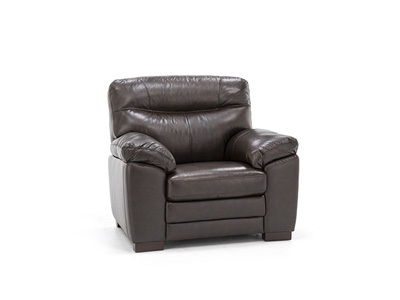 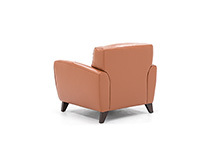 Upholstered in top-grain leather on all front-facing areas with matching polysoft on sides and backs only. This means you get to enjoy the luxury of leather, but at a fabulous price! 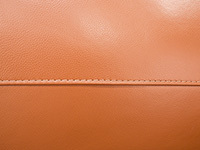 In teal blue, marigold and terracotta.